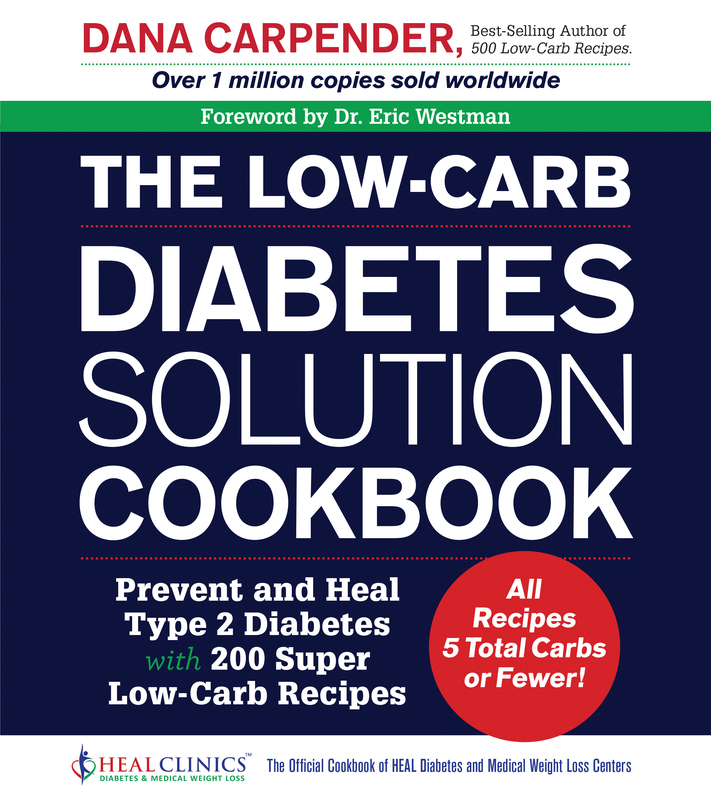 Best-selling low-carb author, Dana Carpender, strips away the carbohydrates, grains, sugars, and starches and reveals 200 of her best ultra-low carb recipes. The low-carb lifestyle continues to be a popular choice among those trying to lose weight through the ketodiet, resolve insulin resistance, and combat pre-diabetes and Diabetes. Those in the gluten-free and Paleo/Primal diet communities are also searching for recipes with that, help the gut, work with their lifestyle and benefit their health. 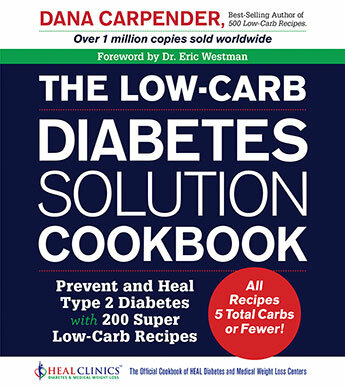 Foods that are high in fat and low in carbs are, in some cases, just what the doctor ordered.Bestselling low-carb author and advocate, Dana Carpender, strips away the carbohydrates (grains and starches) and reveals 200 of her best ultra-low carb recipes for those who are looking to take their low-carb lifestyle to the next level. These recipes have been recipes updated to be Paleo/Primal-friendly, featuring no artificial sweeteners, gluten, or other processed ingredients.The official cookbook of HEAL Diabetes and Medical Weight Loss Centers, founded by Dr. Eric Westman, this book has 200 recipes to jumpstart your nutrition and get you on the path to a healthier, happier you. Best-selling author Dana Carpender was startled to discover that limiting her carbohydrate intake not only helped her control her weight, but produced the health and vitality a low fat diet had promised but never delivered. Fifteen years later, she laughs at people who say You can't eat that way long-term. Her eight cookbooks are the result of her realization that the key to permanent dietary change is the answer to the age-old question, What's for supper? To date they have sold over a million copies worldwide. Dana blogs about low carb nutrition at www.HoldtheToast.com; her weekly blog digest goes out to over 20,000 readers. She is also Managing Editor of CarbSmart magazine at www.CarbSmart.com, as well as a featured staff writer. Dana lives in Bloomington, Indiana with her husband and a menagerie of pets, all of whom are well and healthily fed.